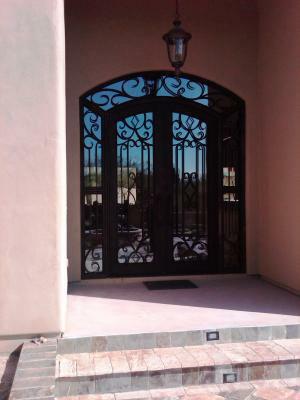 Signature Iron Doors are seen throughout Chandler Arizona and the whole Phoenix Valley. Every door is hand forged with the promise it will beautify and secure your home. To see more doors like the one above and to discuss with a sales representative your options in acquiring a Signature Iron Door for your home, call us and stop by our showroom in Phoenix Arizona. 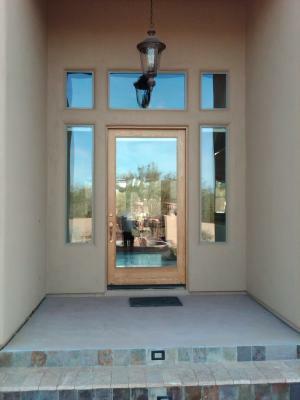 We promise to provide the elegant iron entry door for your home in Chandler Arizona.